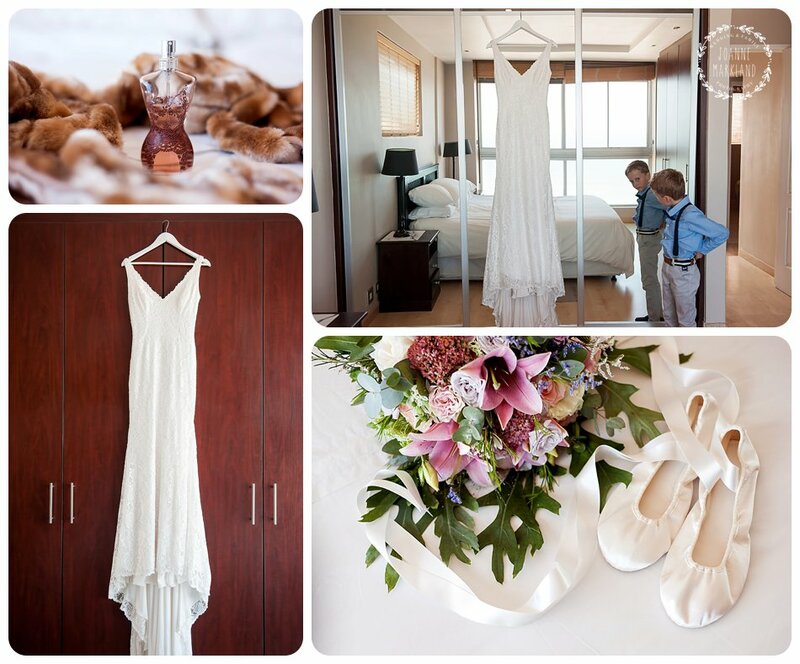 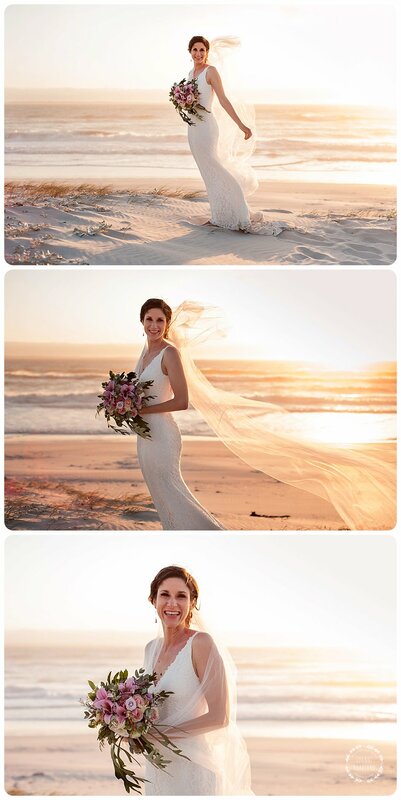 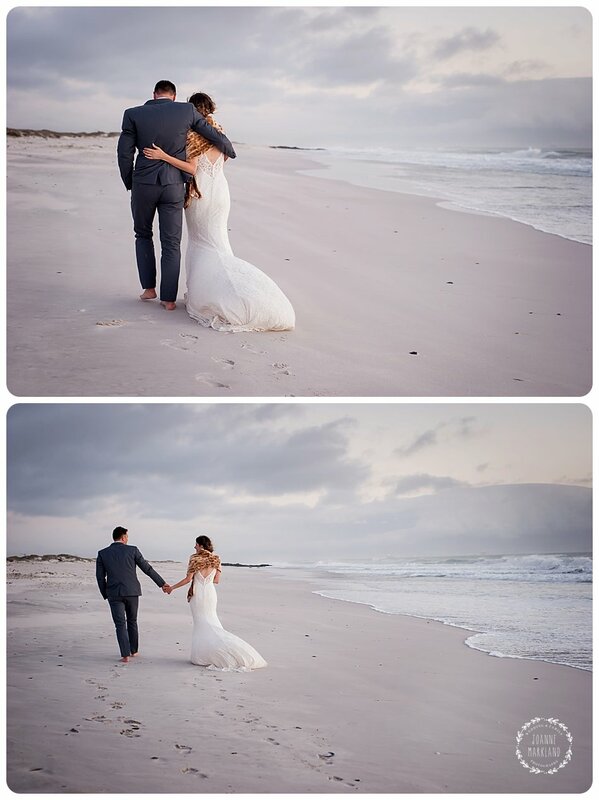 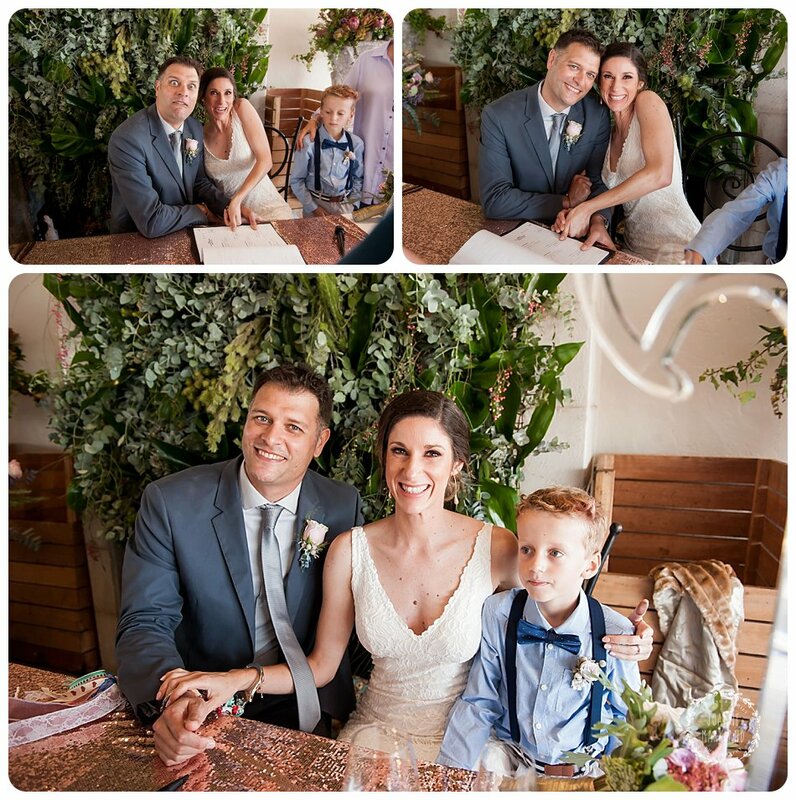 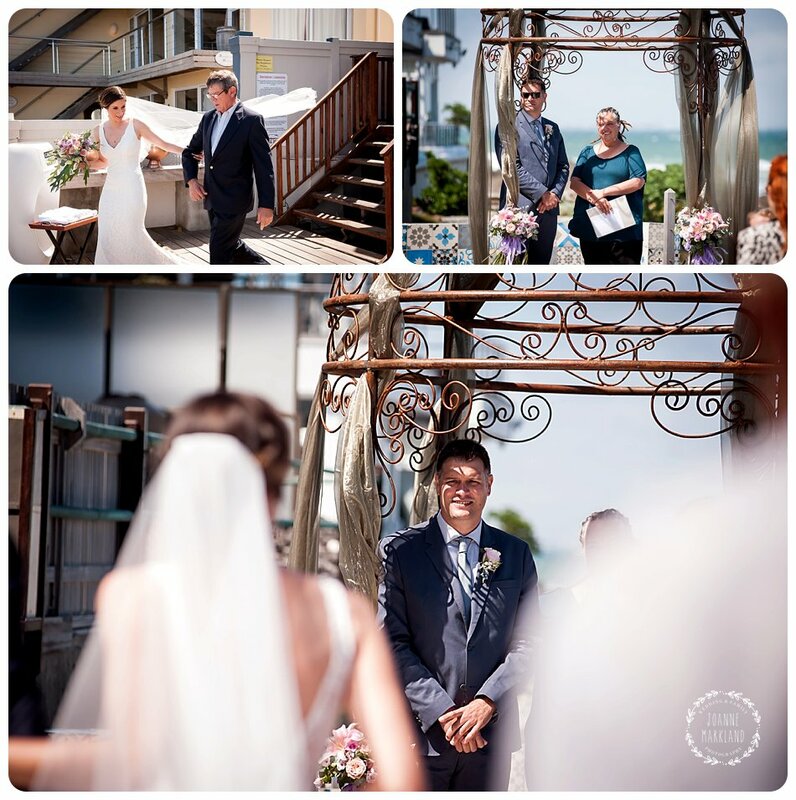 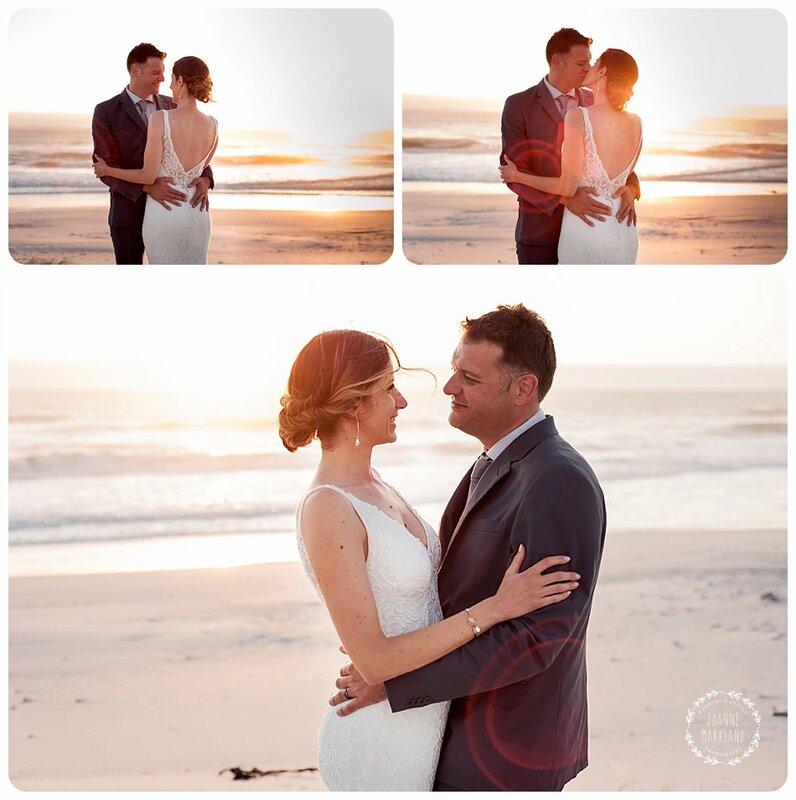 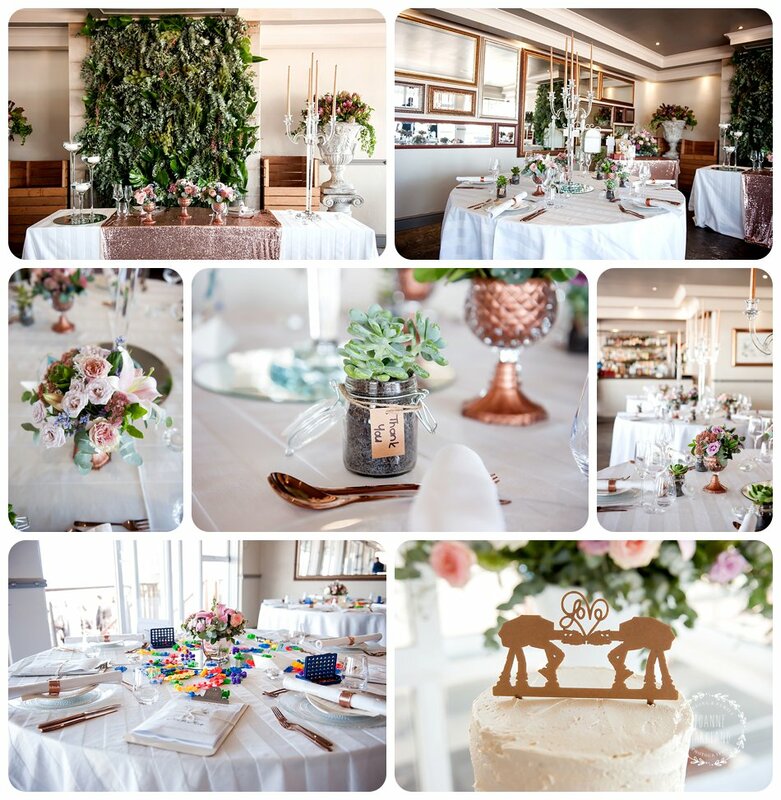 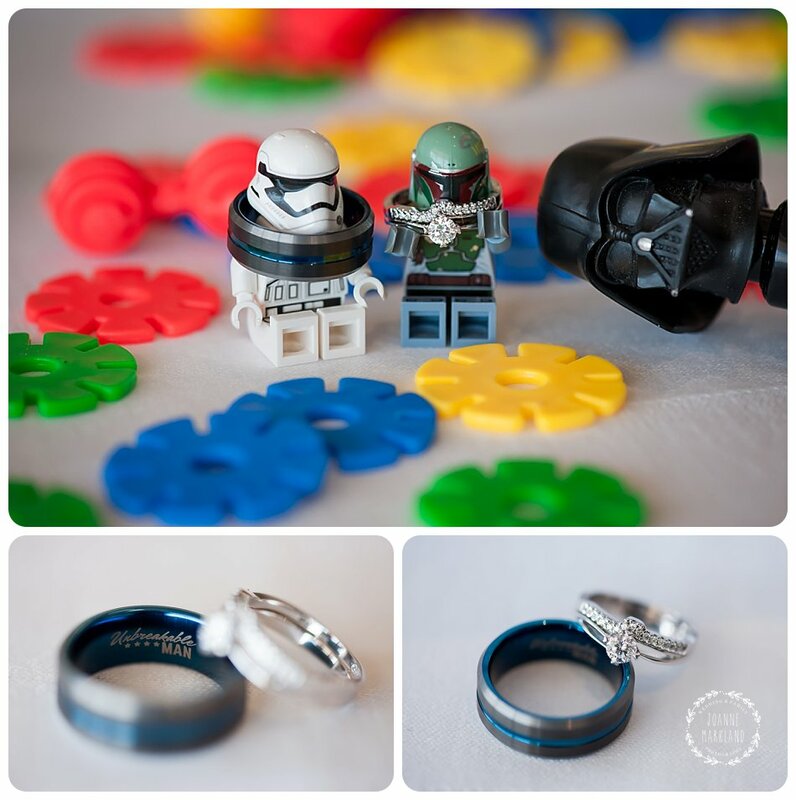 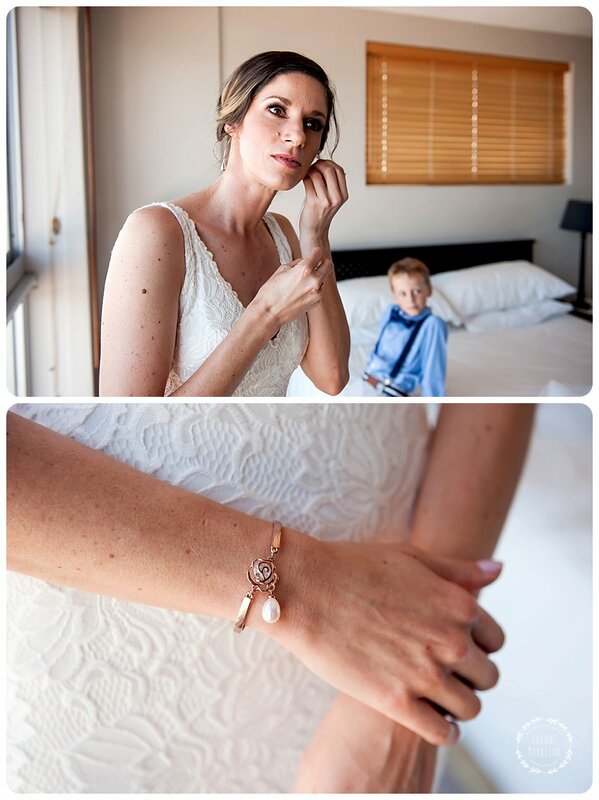 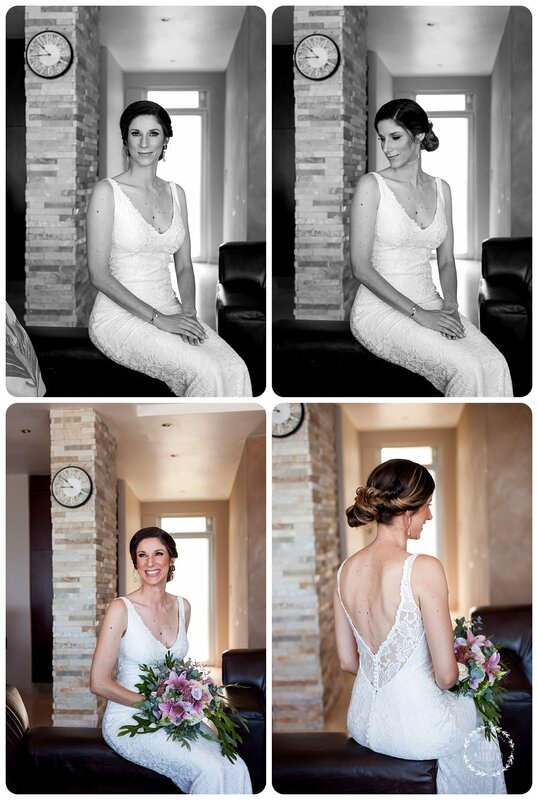 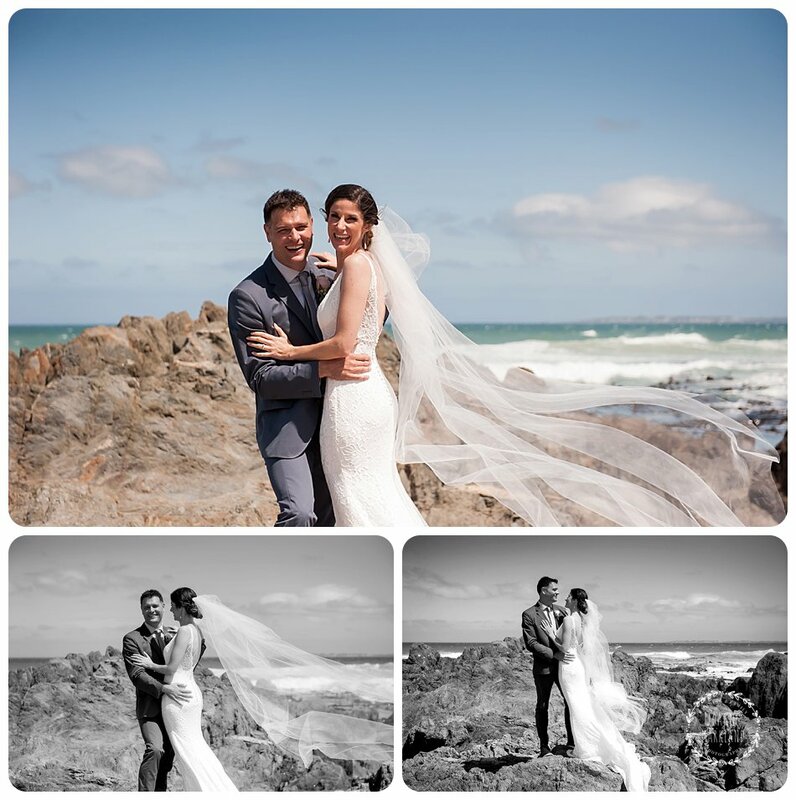 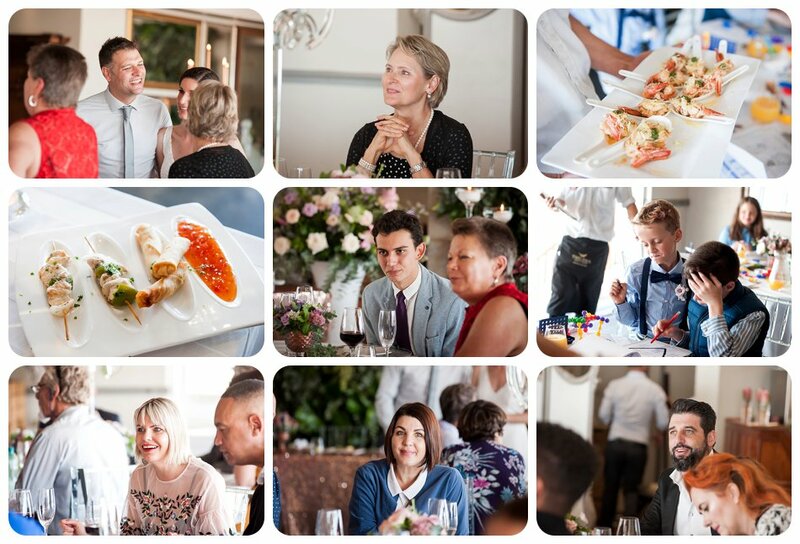 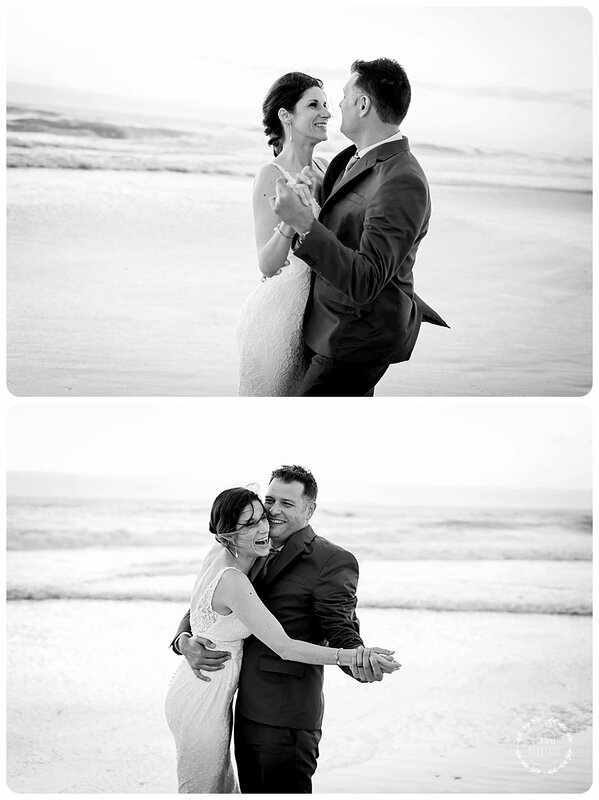 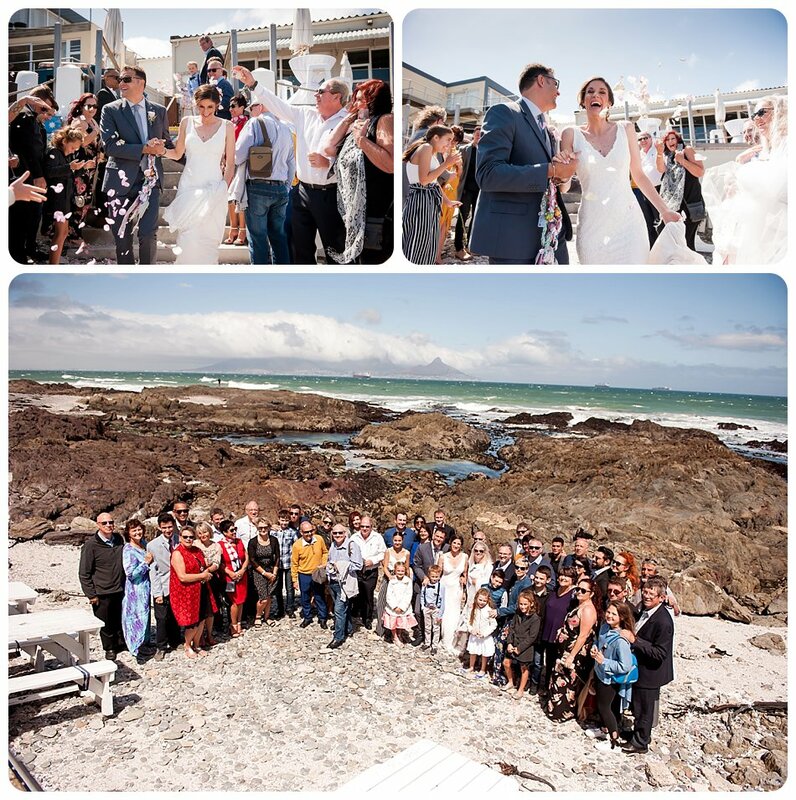 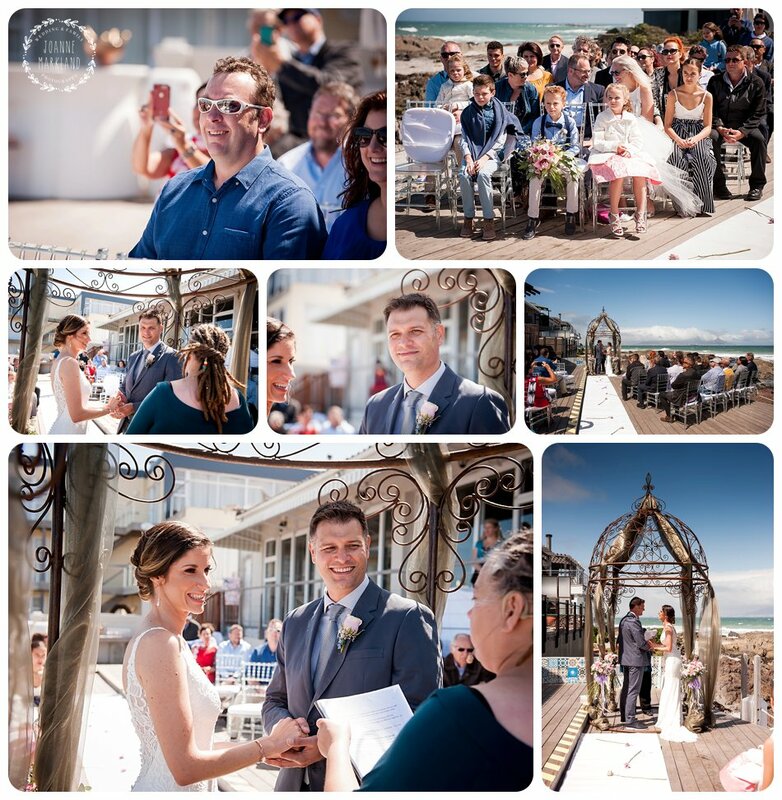 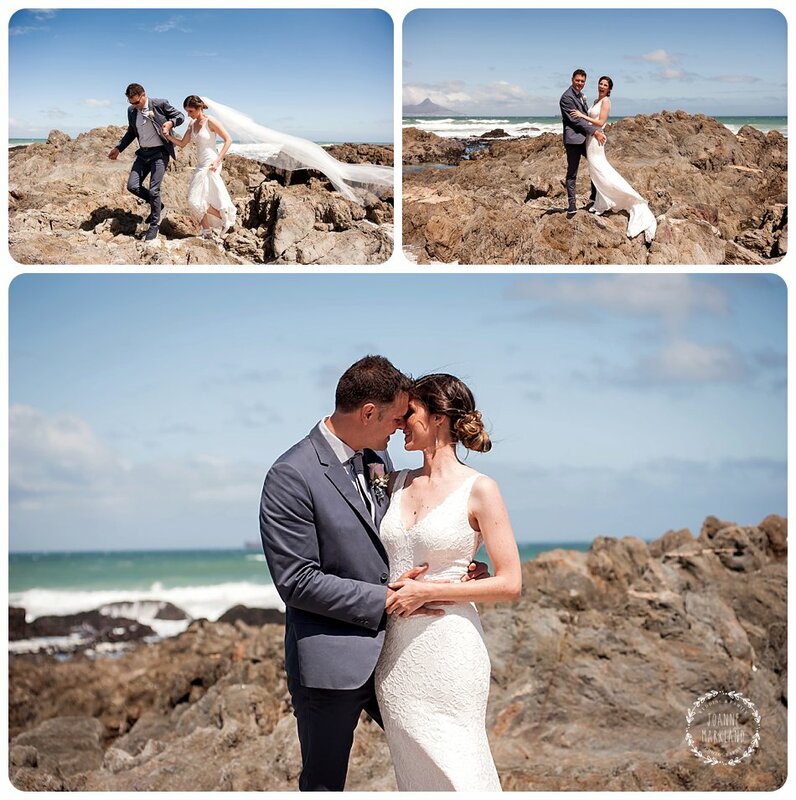 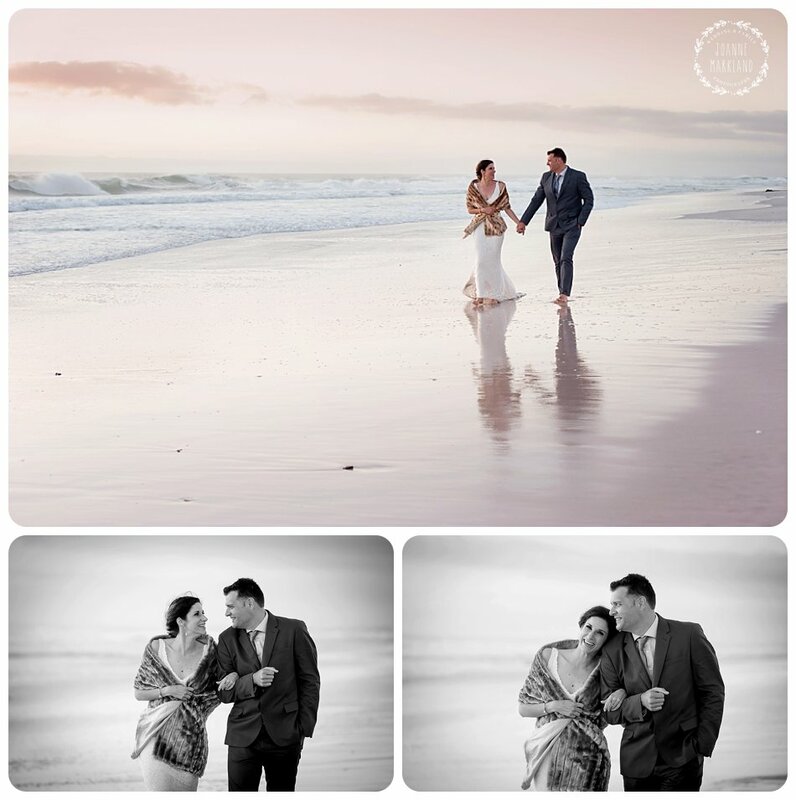 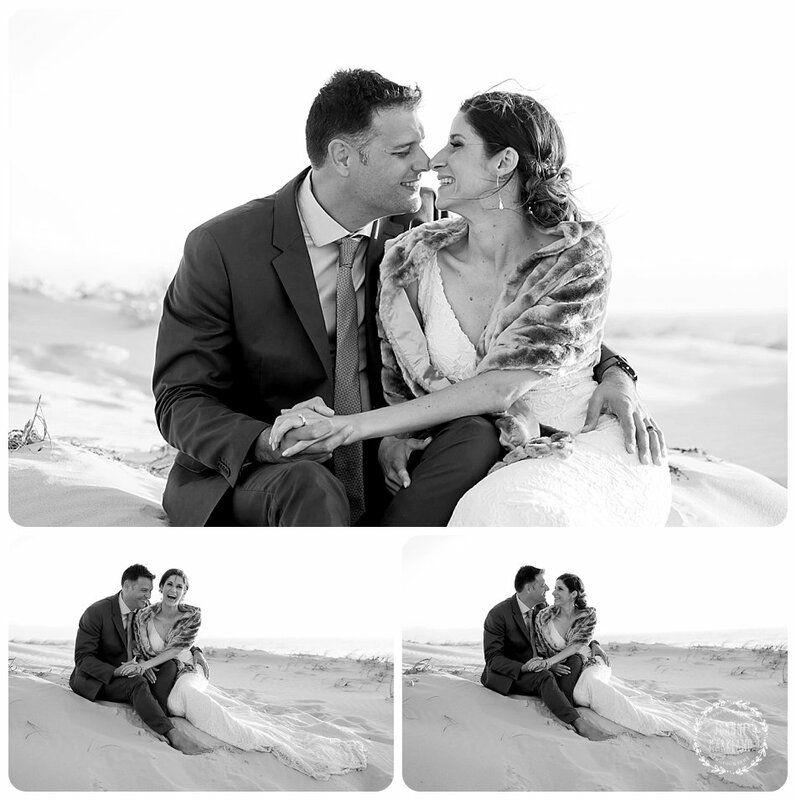 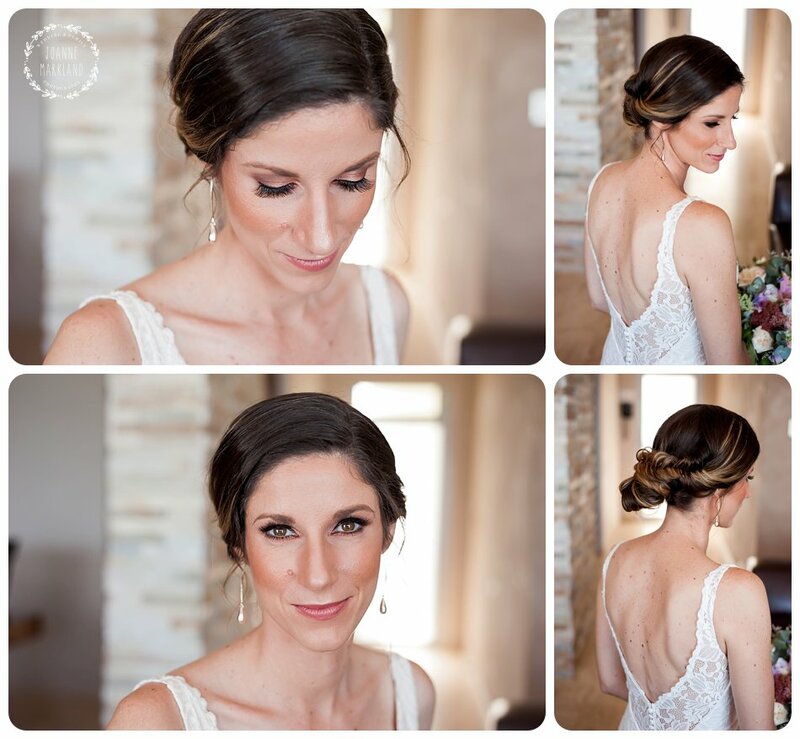 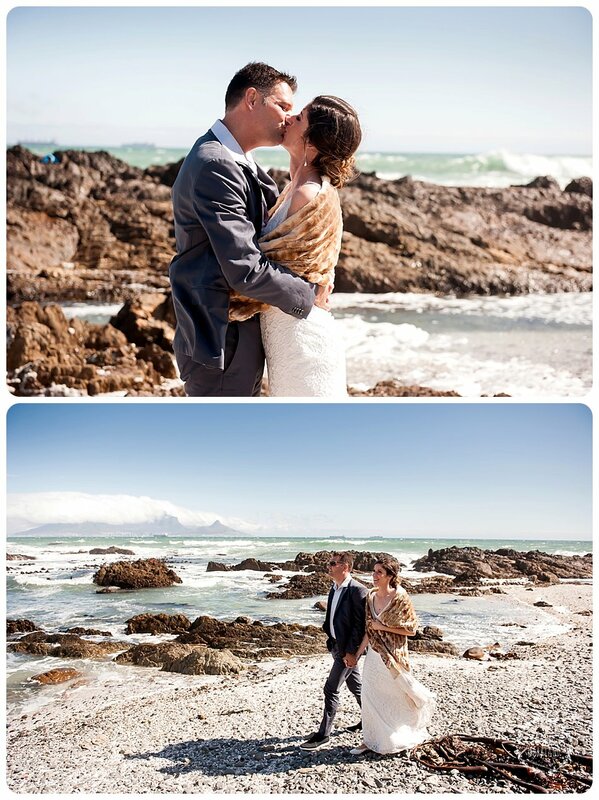 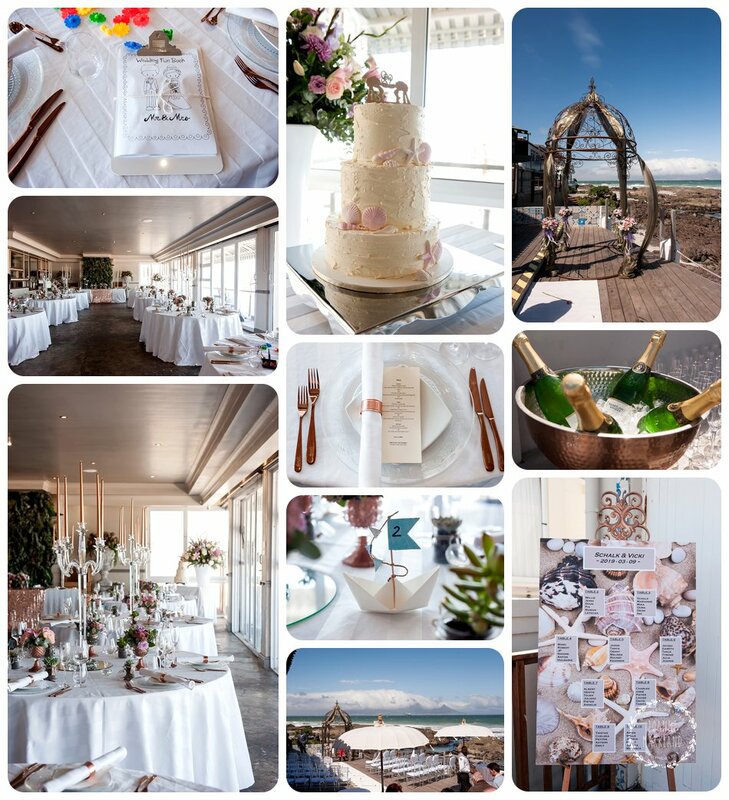 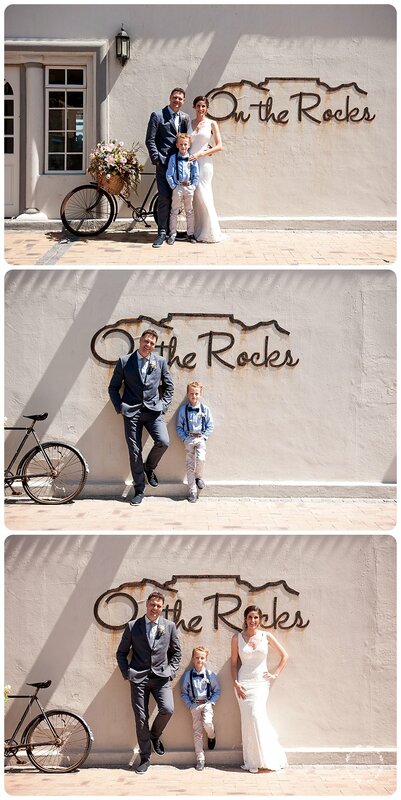 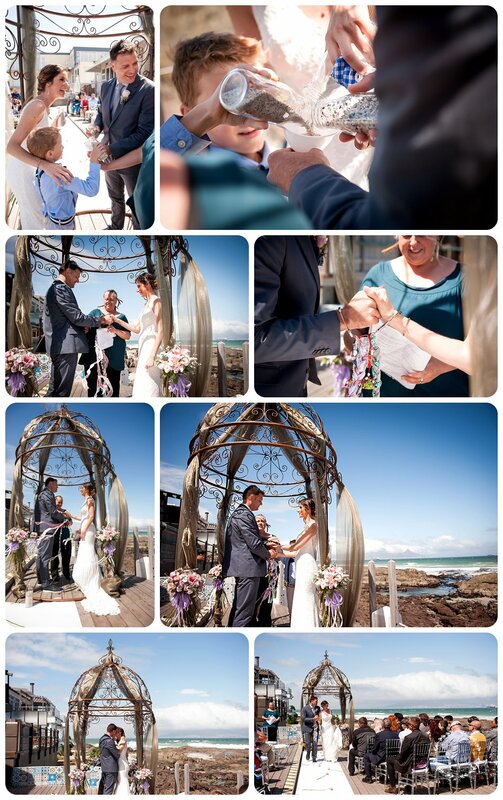 Gosh where do I start, well firstly lets just say how excited I was when Vicki contacted me to photograph her wedding which was at On the Rocks in Blouberg. 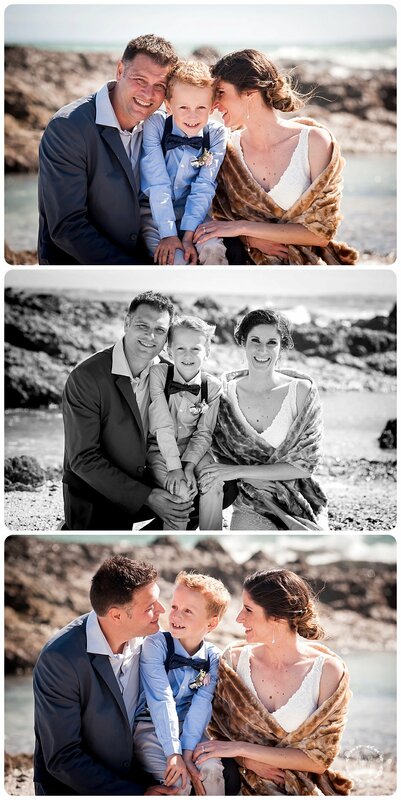 I met Vicki almost 8 years ago when I did her maternity photo session. 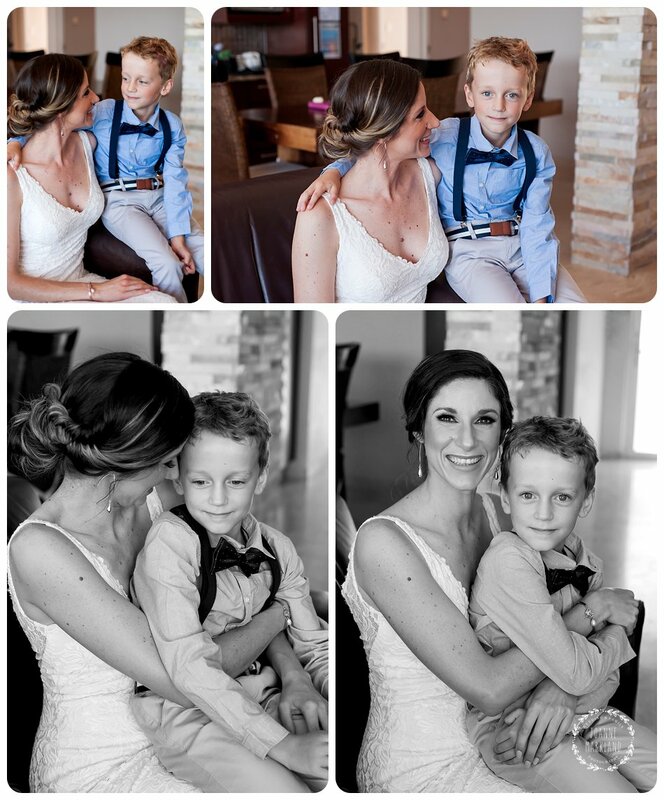 She was pregnant with Tristran and my son Alex was 3 months at the time. 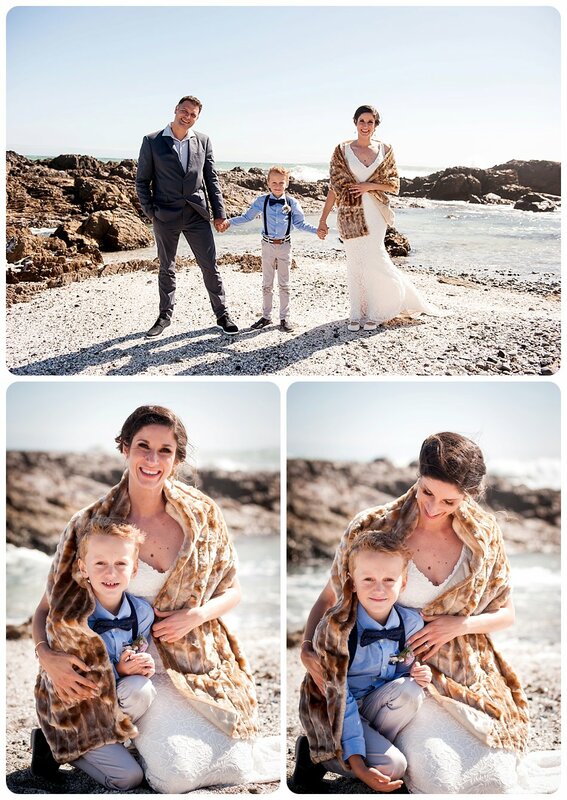 I always remember that I wanted to call my son Tristan and she wanted to call her son Alex but due to her surname at the time it didn’t work and the same with mine. 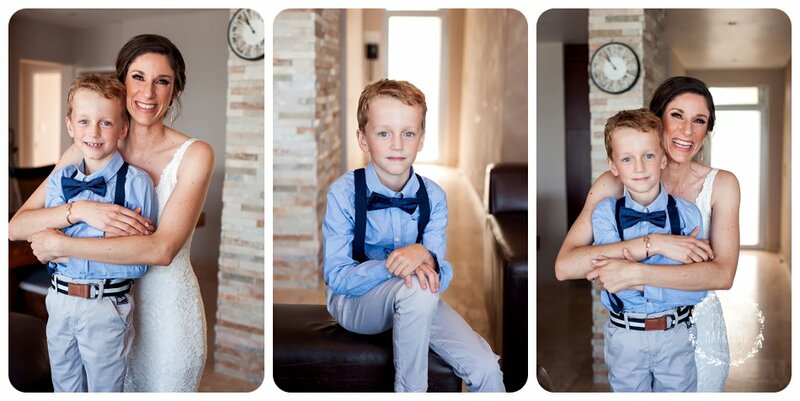 Our kids would’ve been made fun off LOL. 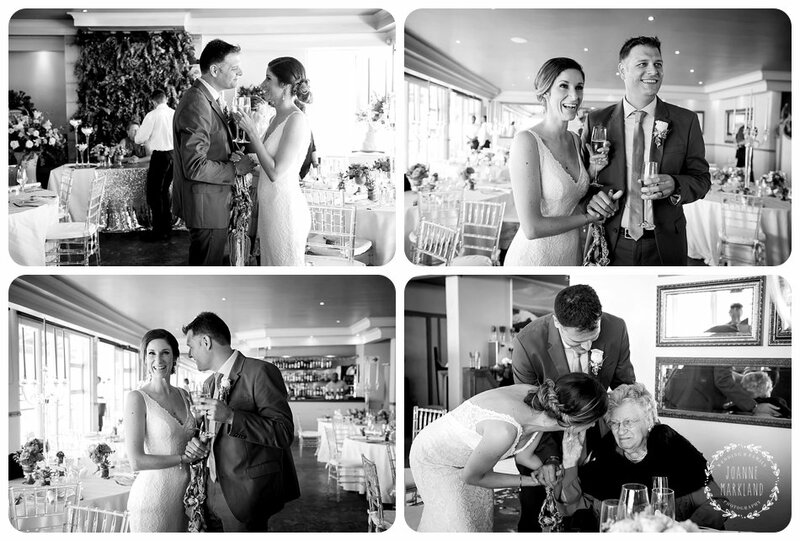 I have also done a few family photo sessions and feel like I have been there to document so many moments in Vicki life, but this one for me was definitely the most special. 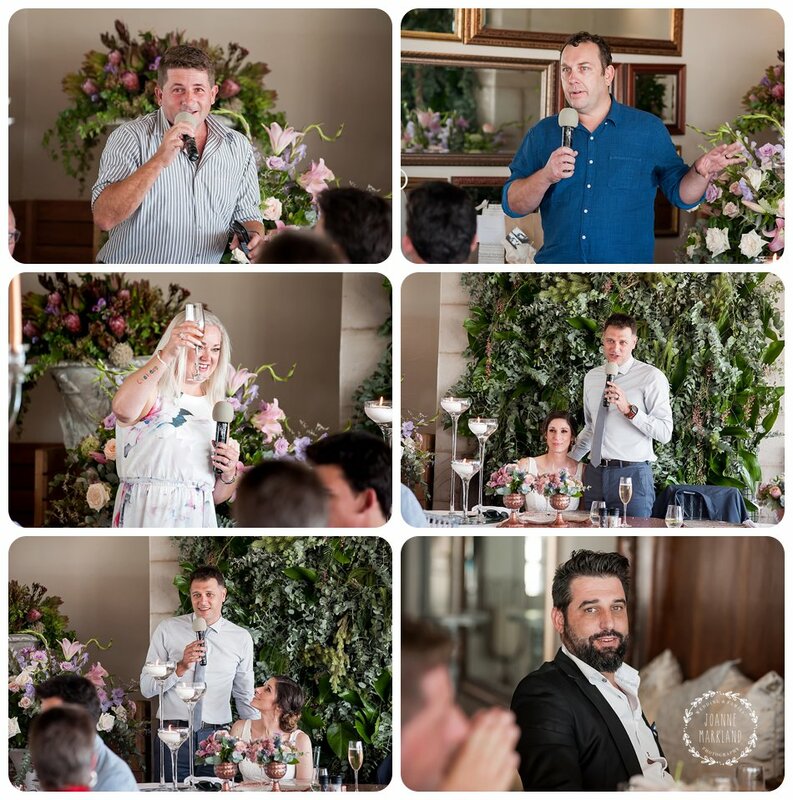 Schalk you are one lucky man, Vicki is so sweet and such a caring person and listening to the speeches on the day, everyone feels the same way about her. 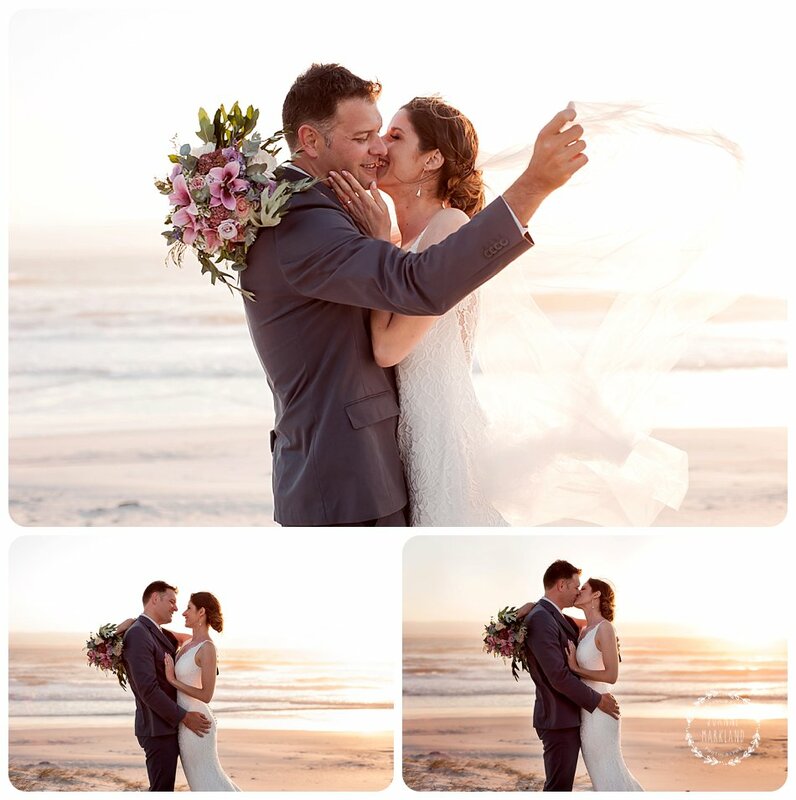 I am so glad the two of you found each other, I could tell when I photographed you both that you have such a strong connection together. 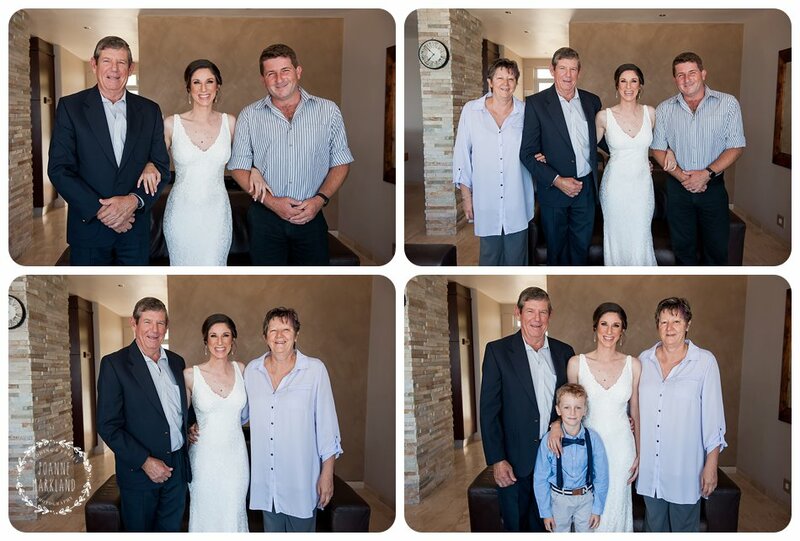 Thanks to everyone who were part of this special day.